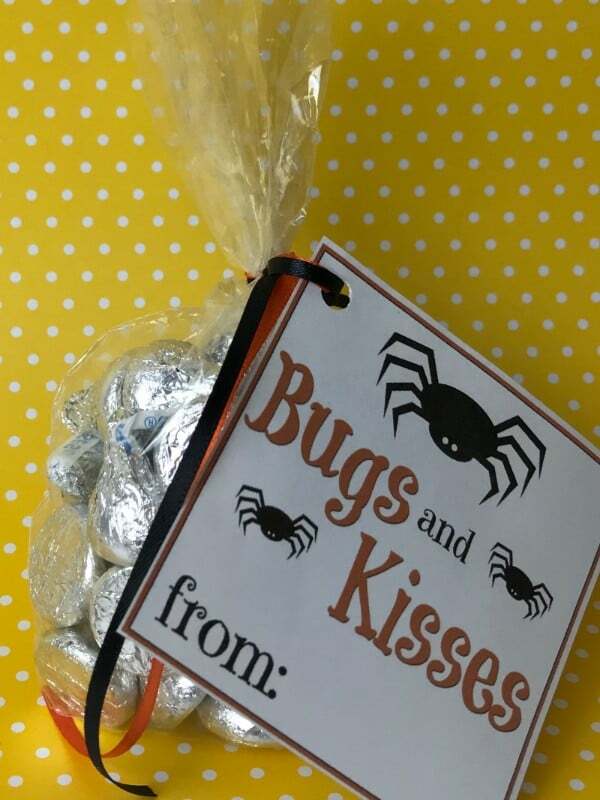 Printable Halloween tags make it easy to create adorable Halloween treat bags. 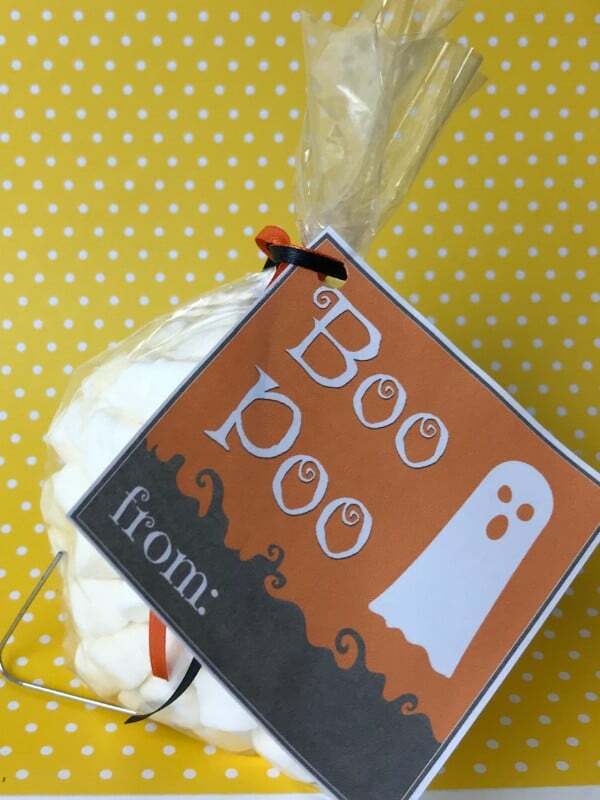 Just fill the bags and attach the tags for a fun treat! 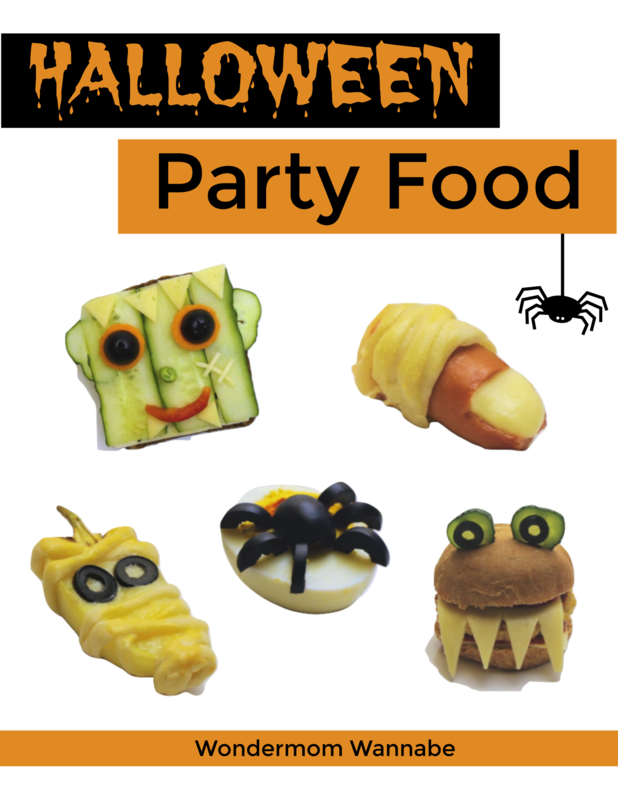 If you’re making Halloween goody bags for a party, check out all of my fun Halloween party recipes. Or, grab a free printable cookbook with all the recipes by filling out the form below. 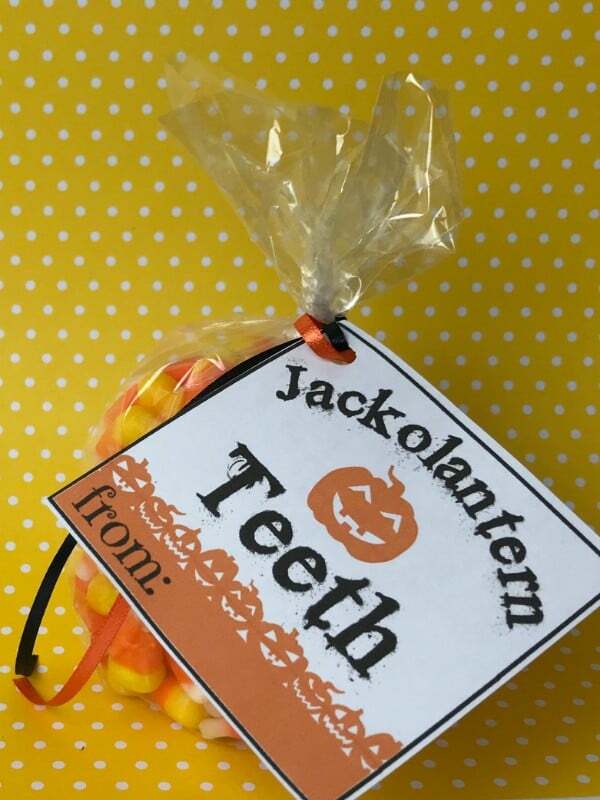 These printable Halloween tags have fun names so that with a simple card you can transform candy corn into Jack-O-Lantern teeth or marshmallows into Boo Poo. Kids will get a kick out of the names. This way, those tasty treats that bring a smile to kids’ faces will also make them giggle! Fill with chocolate chips or Indian corn (the candy corn with the chocolate bases). 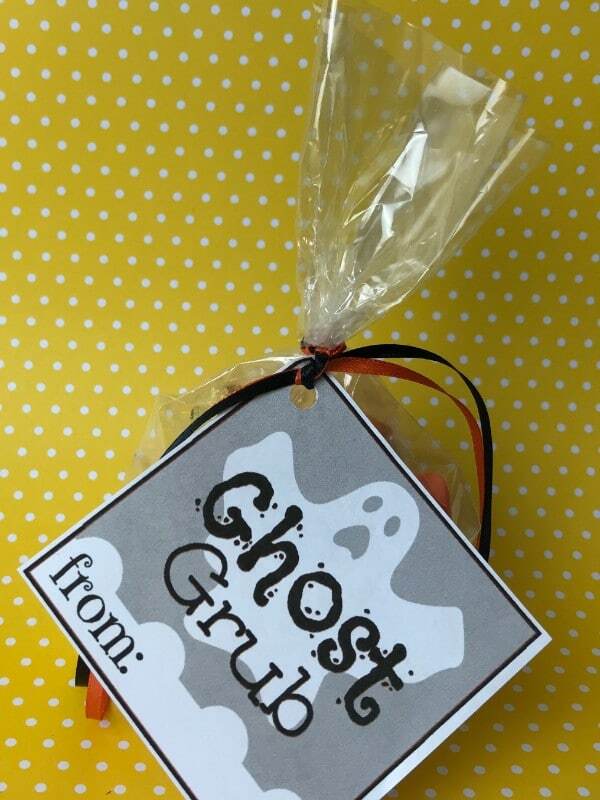 Fill with any type of candy or snack — mini candy bars, mini Oreos, Halloween M&Ms. 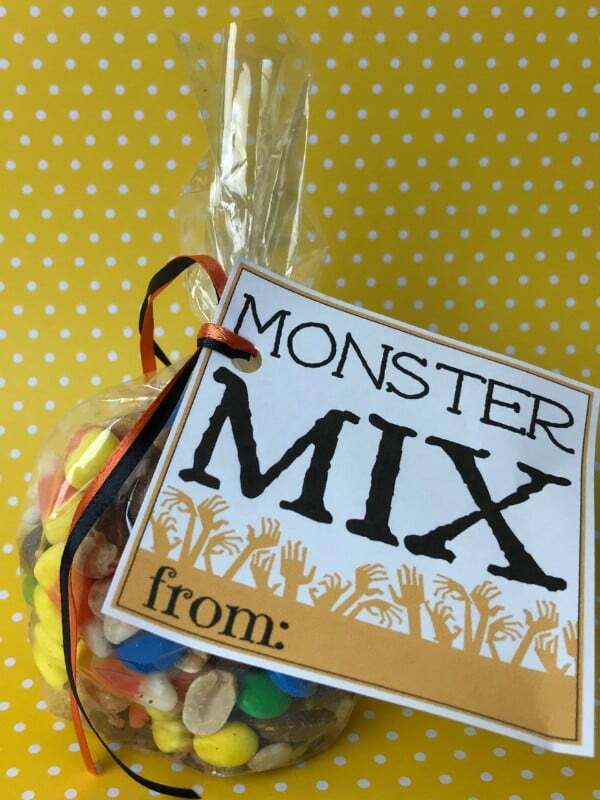 Fill with trail mix, Chex mix, candy corn Autumn mix or an assortment of candies. Fill with potato chips or apple chips. Fill with mini marshmallows or white buttermints. Fill with Hershey’s kisses and chocolate covered peanuts or raisins. 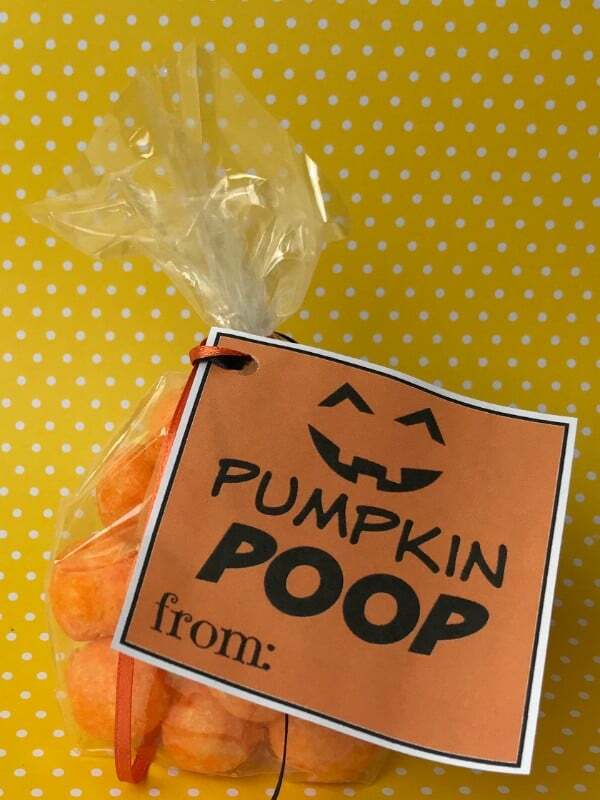 Fill with Mellowcreme pumpkins or cheese puffs. Prefer candy-free goody bags? 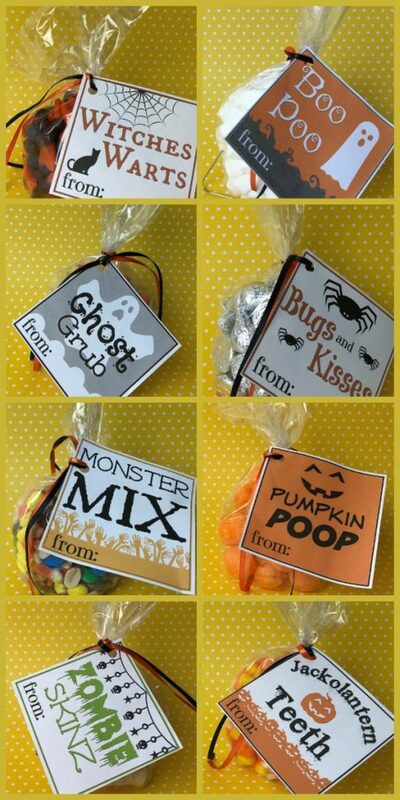 Here are some alternate treat bag filler ideas. 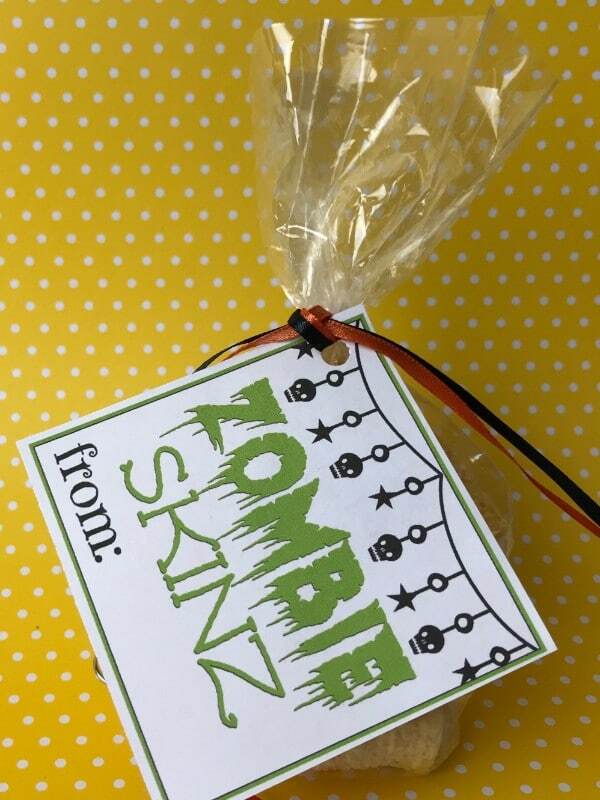 Fill with Halloween tattoos, stickers, or self-ink stampers. Fill with a bottle of bubbles. Fill with mini puzzle games or puzzles. Fill with adhesive bandages. I don’t know why kids love these, but they do! Fill with glow in the dark slime. Fill with small plastic or rubber insect toys (kids usually love the ones that will stick to the wall or that they can wear as rings). Fill with orange play dough or floam. 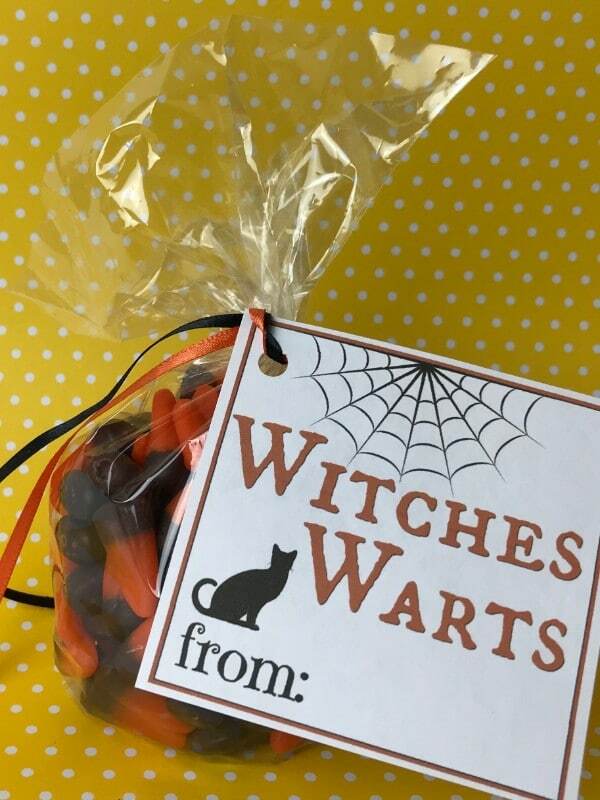 Excited to make some Halloween treat bags? 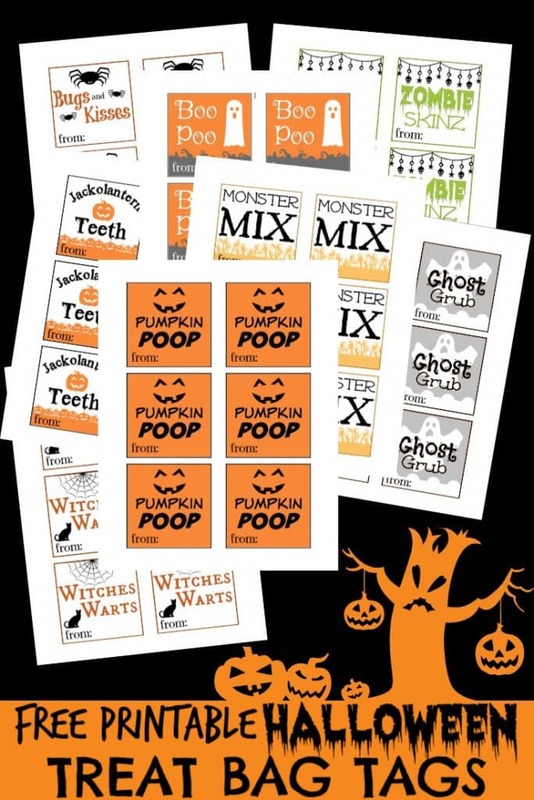 Just click the link to download and print these free printable Halloween tags.